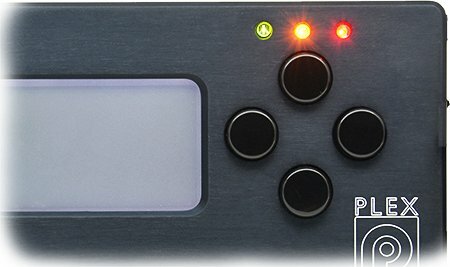 PLEX KNOCK MONITOR V2 | Tune Like a Pro. Never Miss Knock Again. Tune Like a Pro. Never Miss Knock Again. 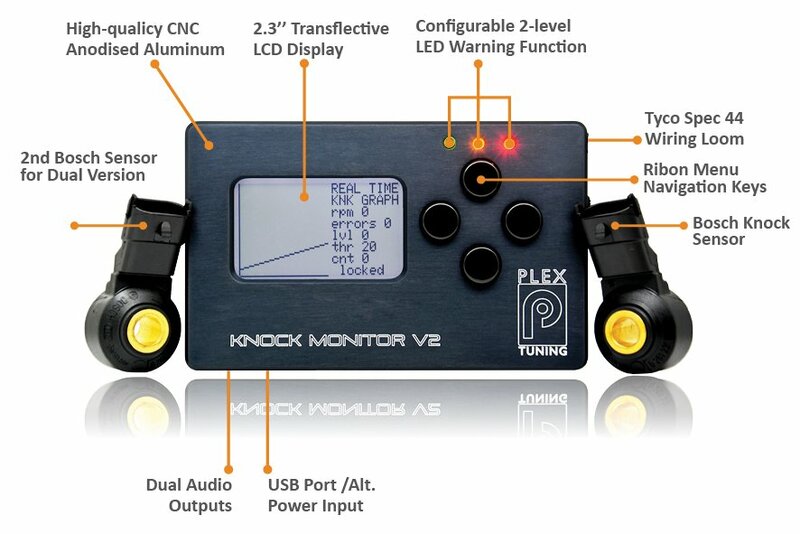 Often quoted as the “ultimate knock detection device”, the PLEX KNOCK MONITOR V2 has been established as the preferred choice of professional tuners and engine builders alike. 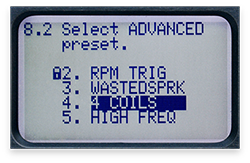 With best-in-class audio quality, an embedded 2.3” trasflective LCD display and advanced audio filtering, it delivers reliable audio and visual knock detection even for the most challenging of projects as it effectively detects knock per cylinder and throughout the RPM range. 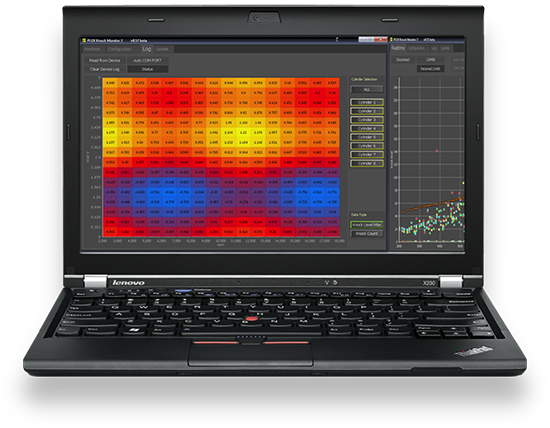 Available in single and dual input versions it comes bundled with a advanced PC analysis and configuration SW. 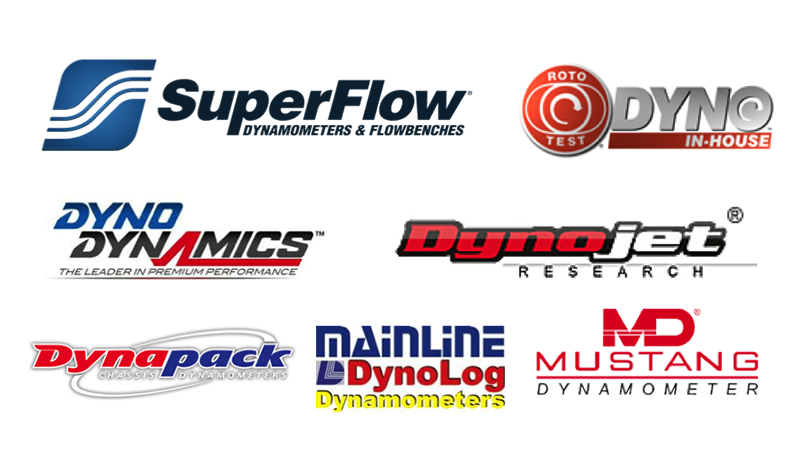 Accurately detect knock throughout the engine RPM range. 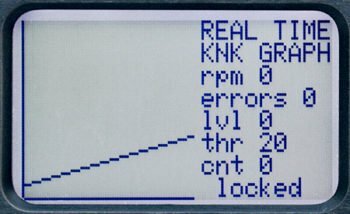 View real time knock graph on screen and calibrate the threshold easily via the 4 dedicated keys. 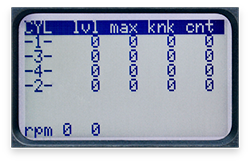 With its embedded 2.3” LCD display the PLEX KNOCK MONITOR is the only knock analyser that provides visual knock detection with a manually configured Knock Threshold vs RPM function. 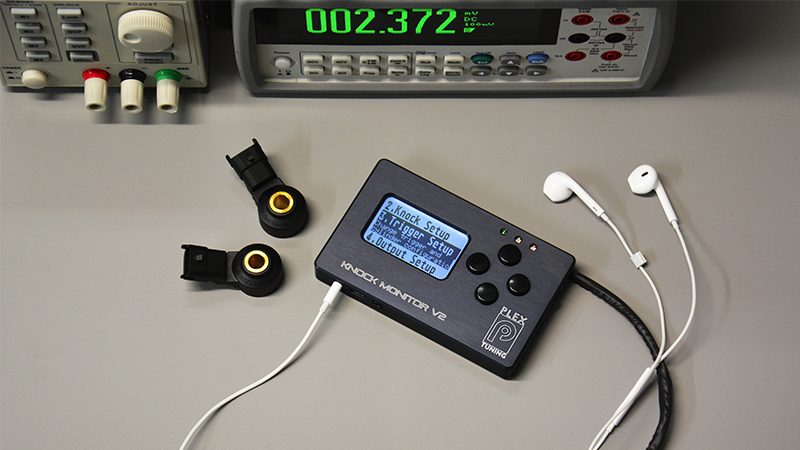 Compared to the V1, the PLEX KNOCK MONITOR V2 has an improved signal-to-noise ratio (S/N) by 20dB which raises the audio clarity sufficiently and reduces the total noise 10 fold. 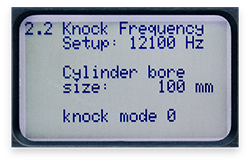 After the right filter is applied one can clearly hear the knock spikes and determine …..
Configurable two-level knock intensity alarm will get your attention in the dyno room even when not wearing the headset. Easily configure the red and yellow LED Lights to warn you based on knock level or knock count. 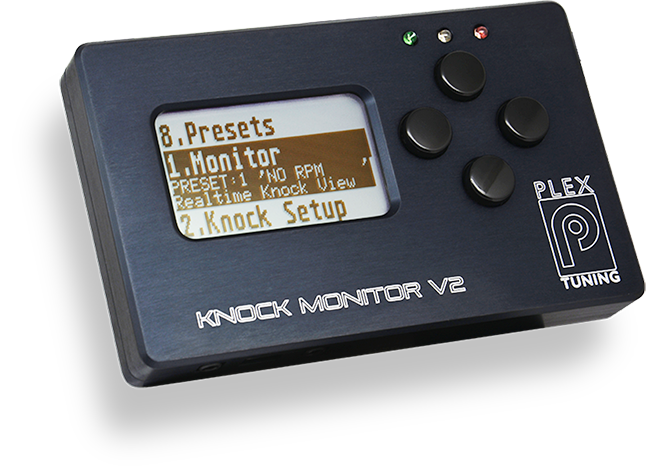 The Knock Monitor V2 software allows for quick and easy device configuration, real-time knock data analysis, device log memory data review (3D maps) and firmware update via USB. The latest version of the instructions manual is also embedded for quicker referral.